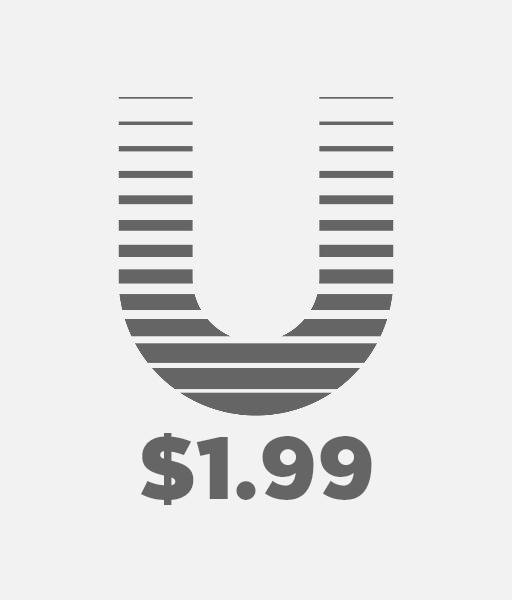 Uniregistry is rolling out deep discounts – the ultimate $1.99 domain sale – for March.  Select extensions include new gTLDs that are suitable for a variety of projects and businesses, as the .com of your choice is most likely taken. Normally, these domains cost between $9.88 dollars and $29.88 dollars at Uniregistry, but they’re now priced at just $1.99 bucks. The offer is valid until March 31, 2017 on first year registrations, not including premiums and/or transfers. Note: Uniregistry is a premium sponsor of DomainGang.com.  We share news and information about their services, which we also use.